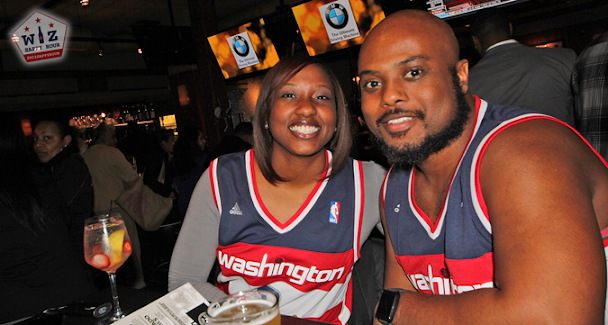 After a fun afternoon at Hooters, and a pretty boring blowout of the 76ers, we met up with a bunch of Wizards fans at Bar Louie for their $3 any beer happy hour (Photos). 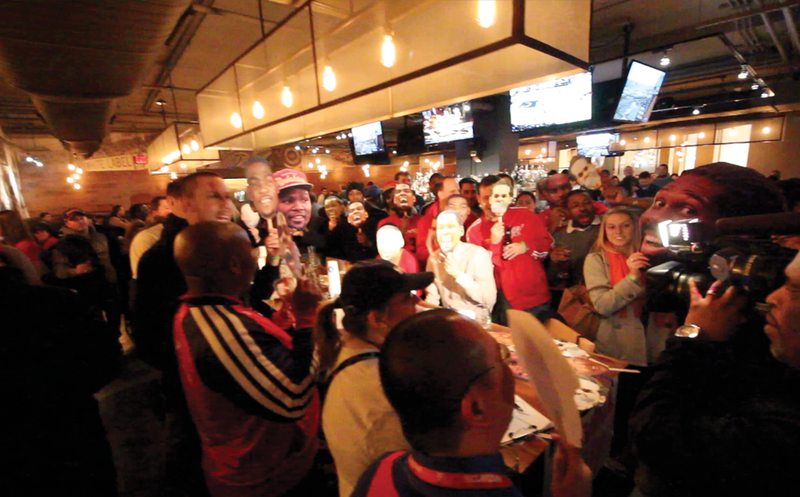 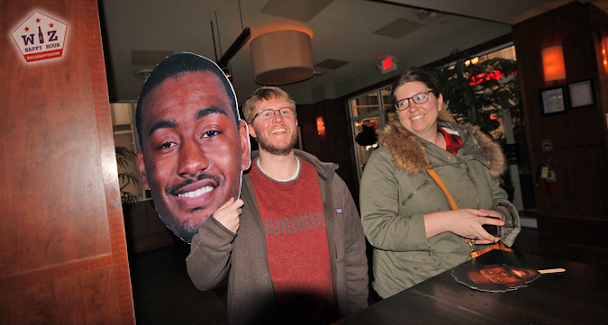 We collected the giant John Wall head that we lost at the bar crawl a few days before and had some more fun with Wizards masks while we drank beer and talked DC sports. 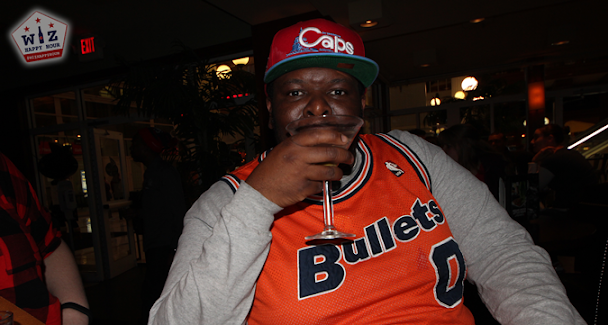 There really wasn't much to say about this one. 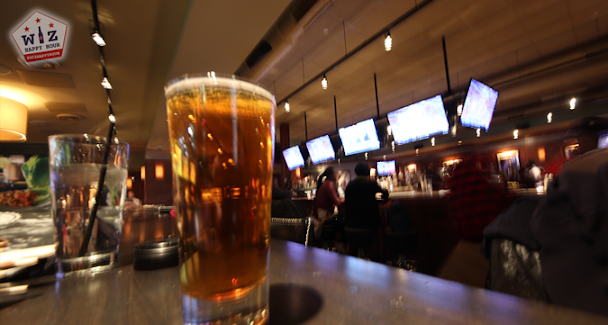 The $3 beers (Dogfish Head as usual) were flowing as were the $3 rail drinks and $7 martinis. 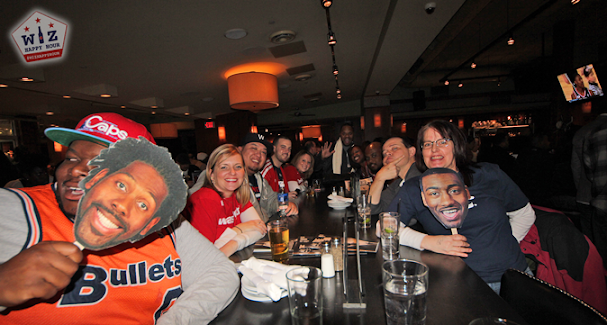 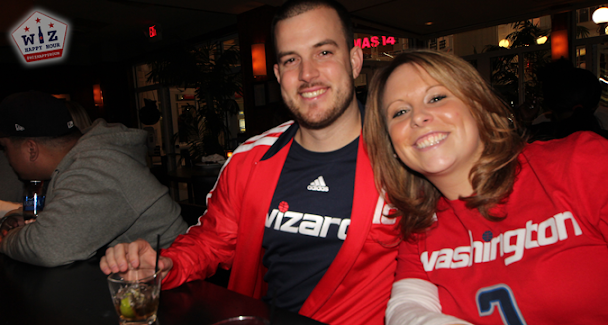 We had a great time hanging with some big Nats fans and with a few new Wiz Happy Hour attendees. 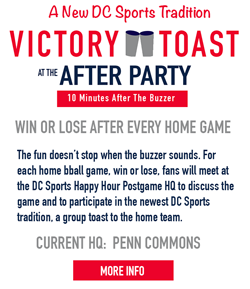 I hope you can make it out sometime soon! 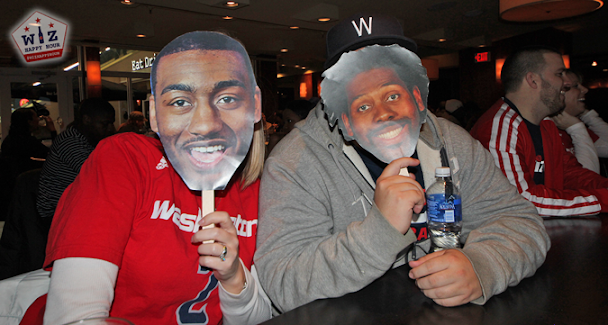 See you out there & Go Wiz!